Margaret Cho has no regrets about her appearance at Sunday’s (January 11th) Golden Globes that had many people on social media calling it racist. 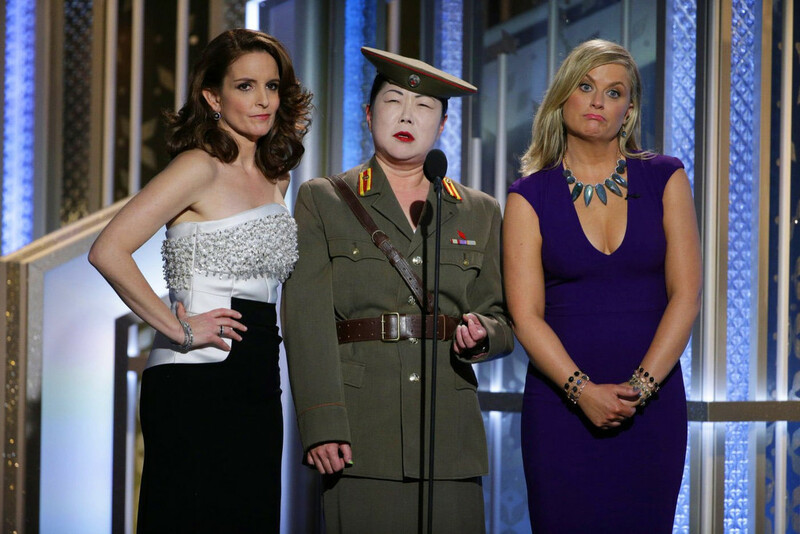 The 46-year-old comedian took to Twitter on Monday (January 12th) to defend her North Korean character who was part of an ongoing bit throughout the night. In addition to calling it racist, many viewers described the bit as appalling, inappropriate, and just generally in bad taste. Some were quick to defend Cho by pointing out that it was all just meant to be satirical and that comedy should push boundaries.